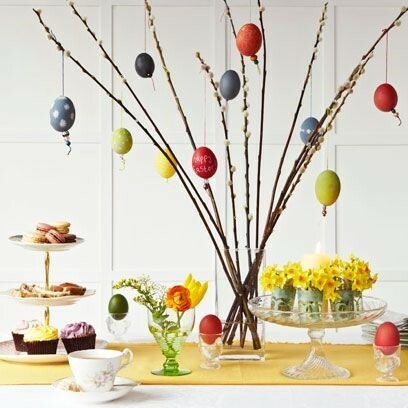 Have you visited our workshops in Colchester, Essex? 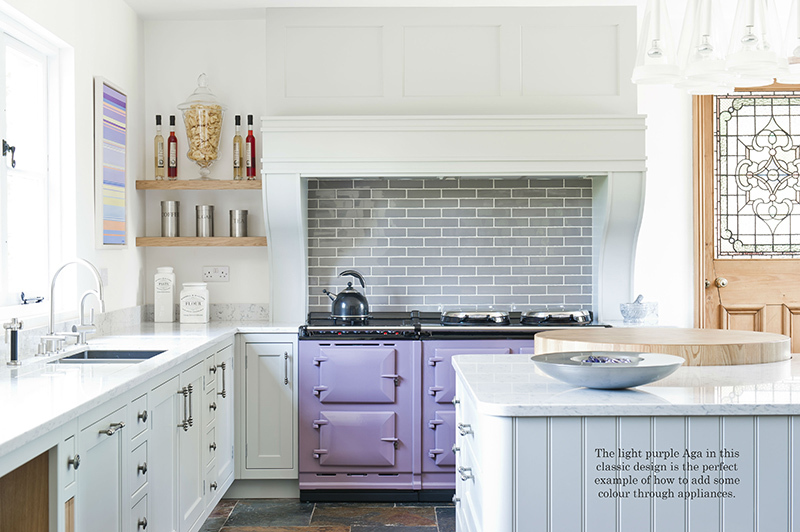 If not, you’d be forgiven for perhaps misunderstanding exactly what we mean by ‘handmade kitchens’ and assuming that our claims to be bespoke just mean that we have a wide selection of options to choose from. 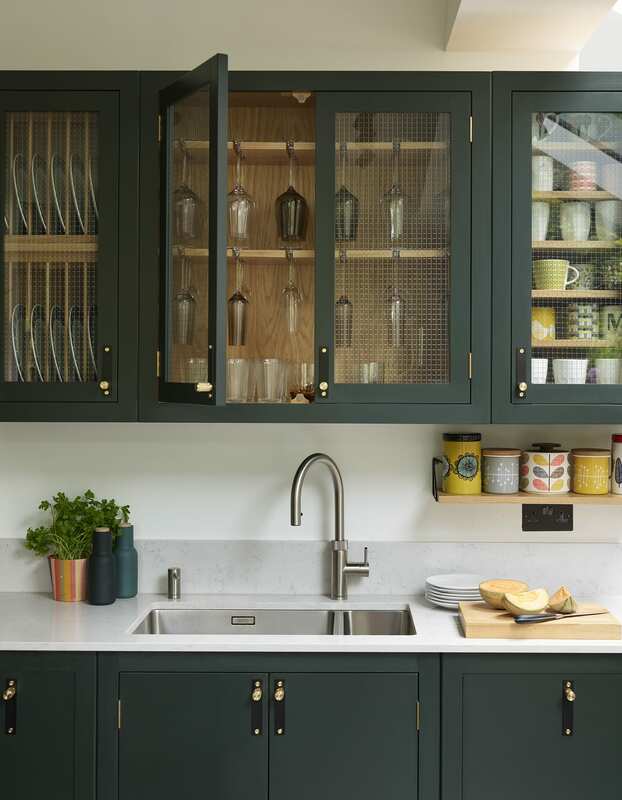 However, if you have visited our workshops and enjoyed a tour of our manufacturing process then you’ll understand that each of our kitchens really is handmade to order and our claim to be bespoke mean that we really do design each kitchen exclusively for each client. So, everything from the cabinet sizes to configurations and colours to handle choices are specified per project. Our commitment to detail and the fact that we create each and every Davonport kitchen in our workshops in Colchester ensures our kitchens really are of an unsurpassable quality which, in turn, enables us to offer a lifetime guarantee on all our furniture and craftsmanship. 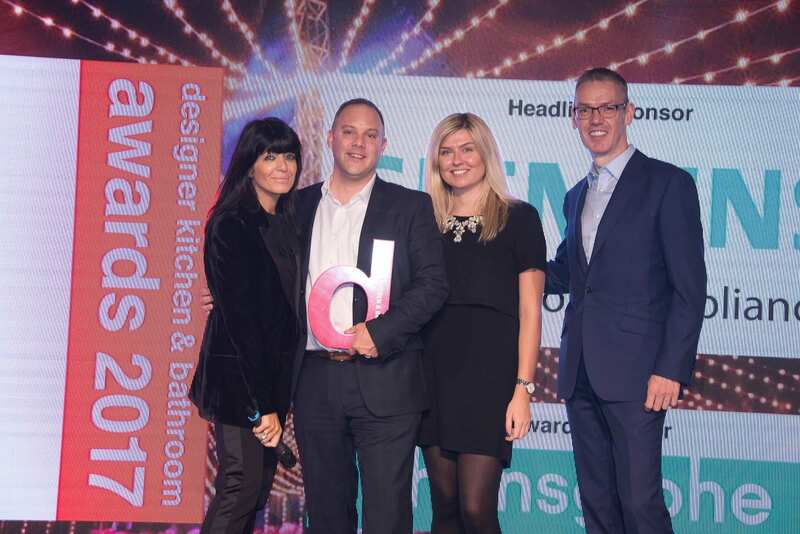 We are (in case you couldn’t tell) immensely proud of our English roots so to be officially recognised for this at leading industry awards – The Designer Kitchen & Bathroom (KB) Awards – is amazing. 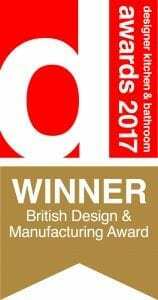 At the end of 2017, we attended The Designer KB Awards and were thrilled to be awarded the British Design & Manufacturing Award – acknowledging our commitment to British craftsmanship and the importance of this in the world of luxury kitchens. Ever since our Founder and Managing Director, Richard Davonport, started Davonport over two decades ago, a commitment to quality and British craftsmanship has underpinned the development of our brand. Now, nearly 25 years on, we still handcraft every Davonport kitchen to order, staying true to our roots and picking up industry recognition along the way. If you would like to learn more about how an award winning Davonport kitchen is made, please contact us to book an initial consultation and workshop tour.